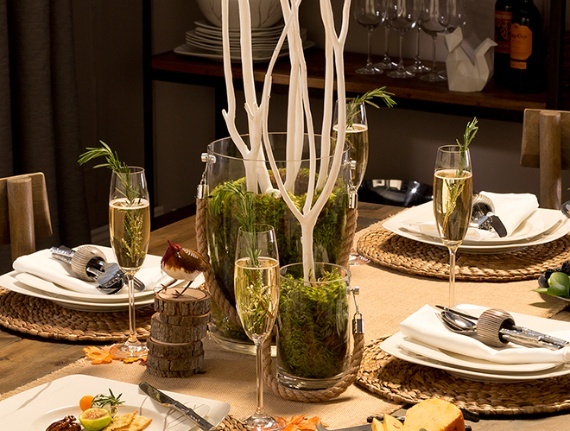 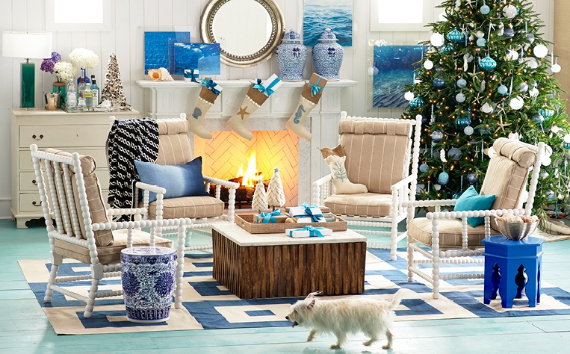 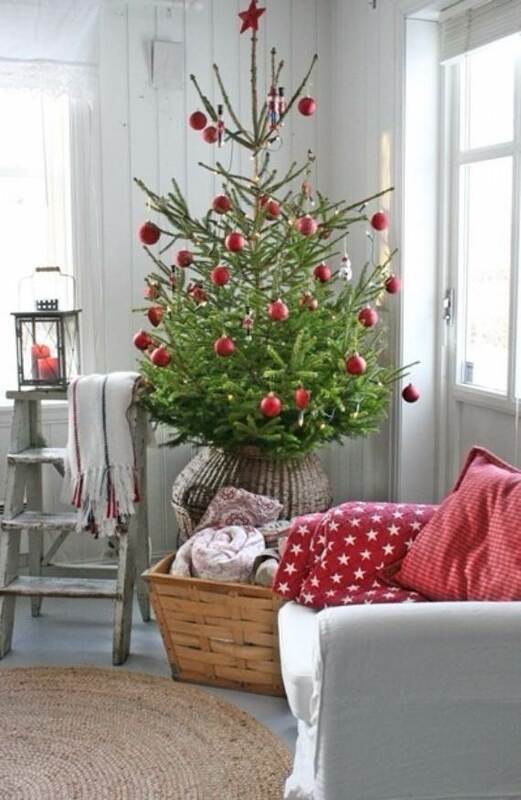 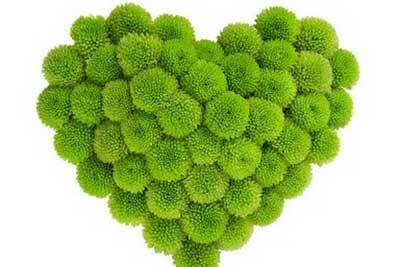 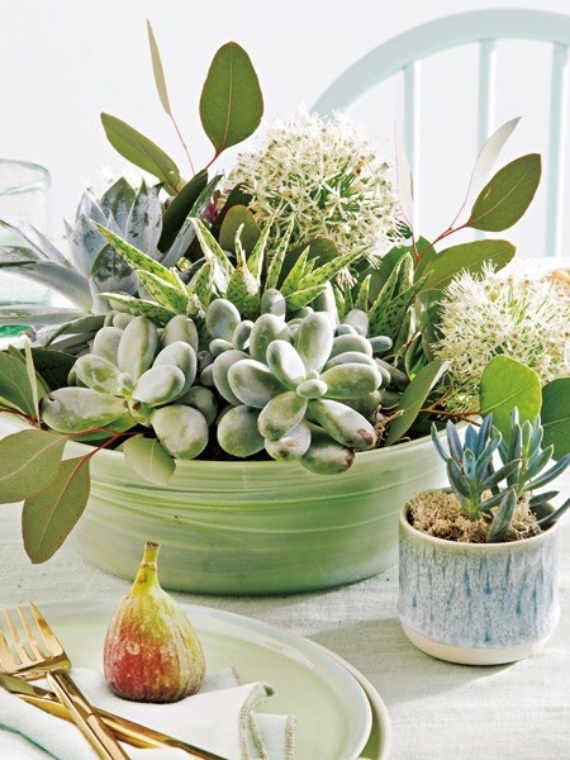 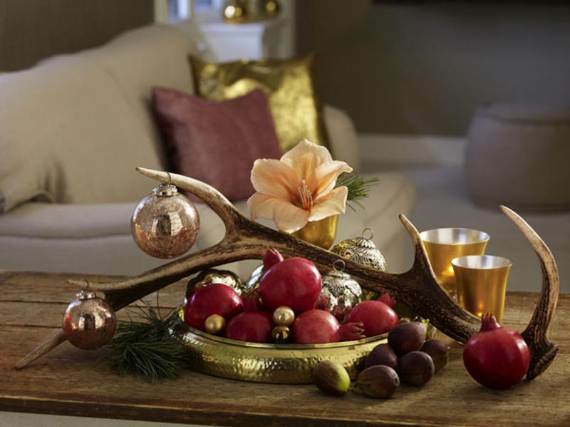 Decorating Your Home This Holiday Season with Nature. 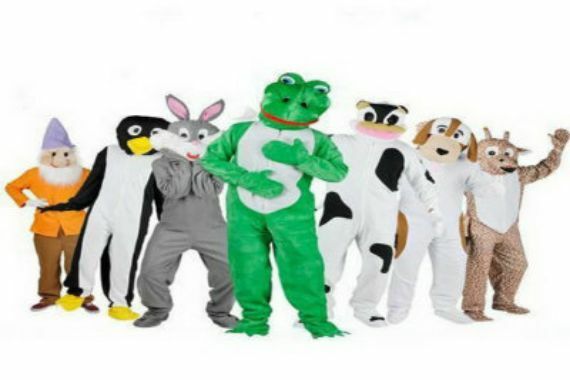 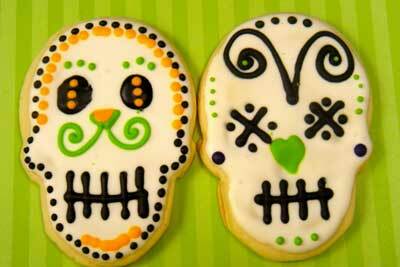 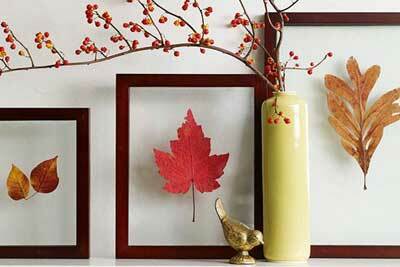 Fall is a transitional season, the very start of cold, wet gray. 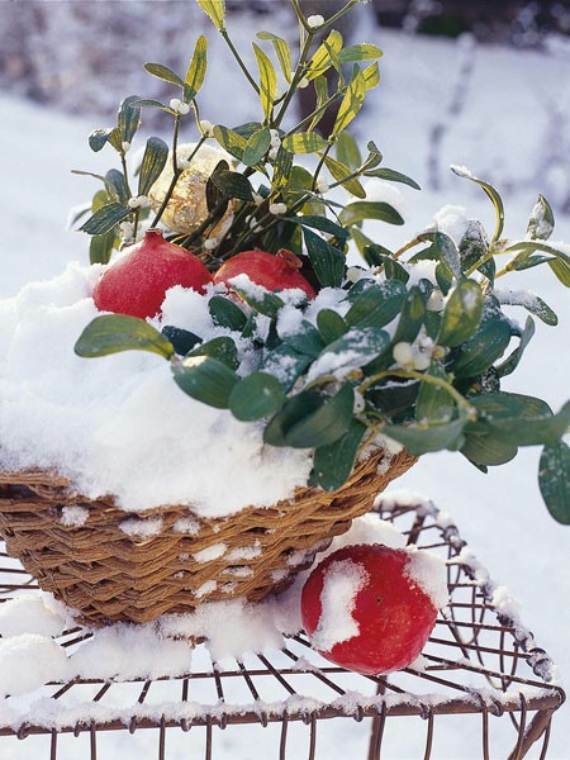 The green colors of leaves are gone, the weather is changed from hot to warm, the sun is waning and we are waiting for the snow. 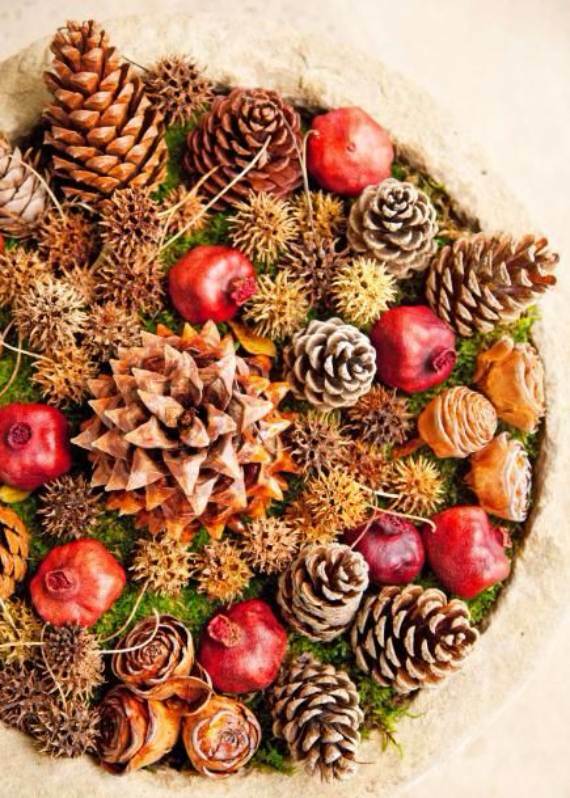 As these things changes you can find beauty everywhere, all you have to do is just look outside and you’ll discover that there is a world of opportunity to decorate with. 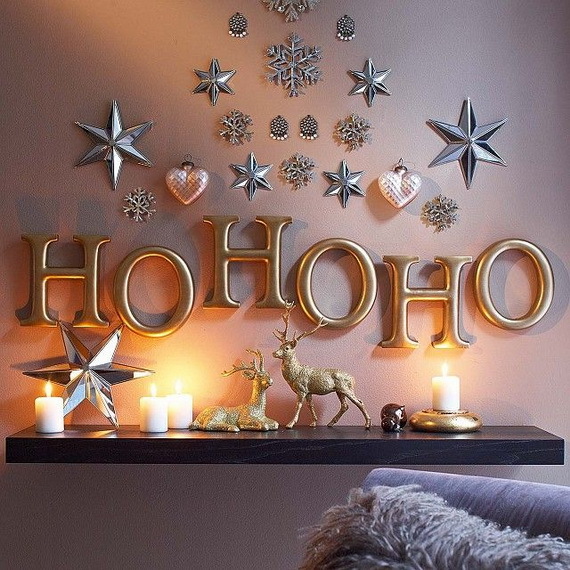 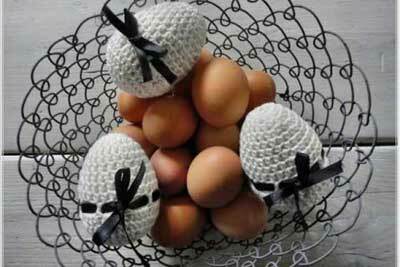 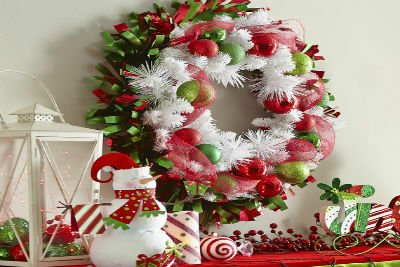 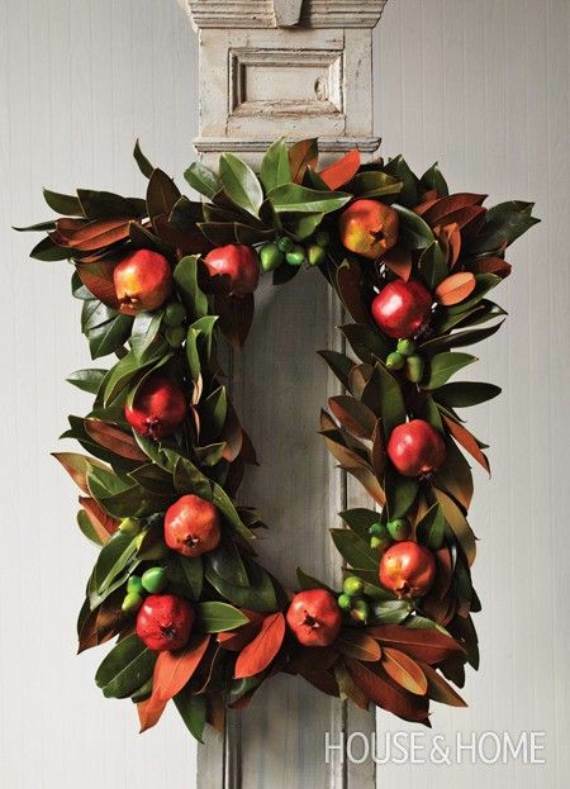 Most of us go rushing the stores to buy our holiday and seasonal décor elements, but I prefer to get what I already have, then go to the store to supplement and additional holiday accessories. 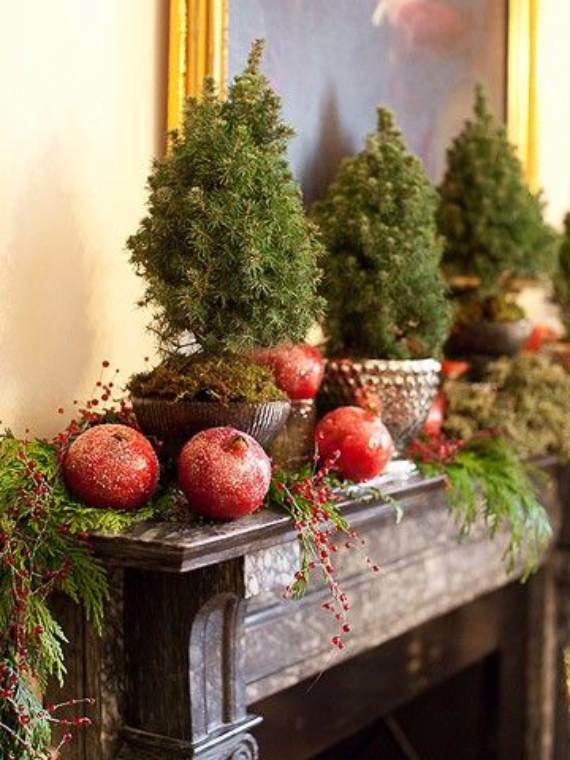 Using natural elements to have our homes decorated in a holiday spirit reflects your environment and lifestyle, blending with the natural seasonal beauty with your holiday décor is great, blending with edible decor is even better! 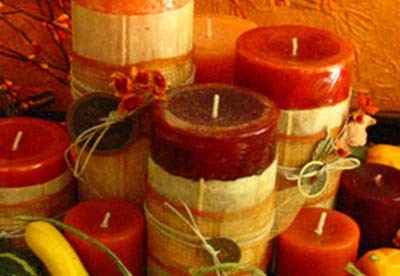 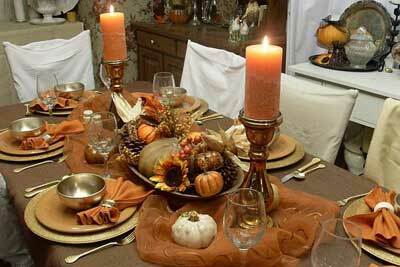 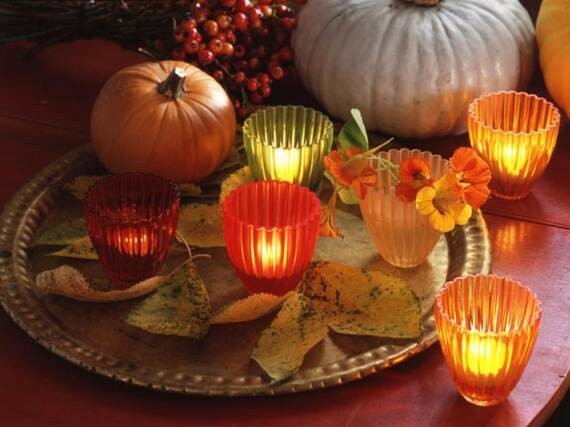 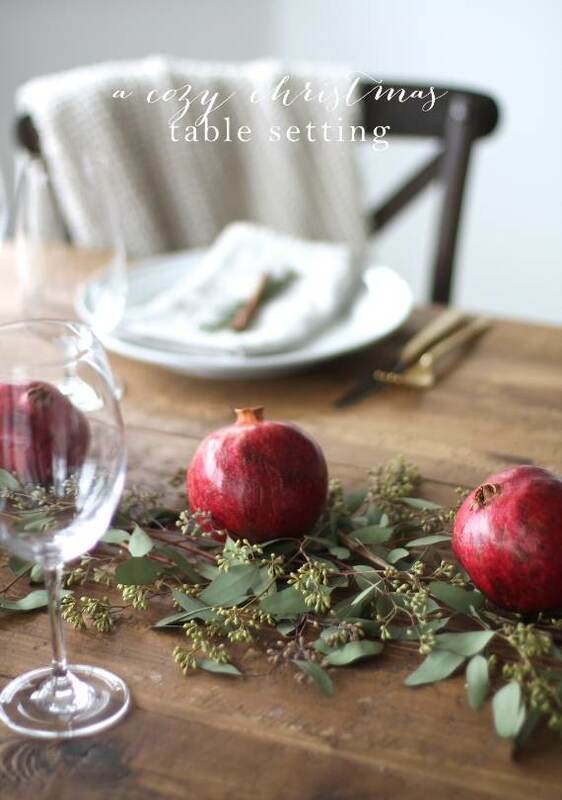 So let’s dress your home and table this holiday season and every day beauty naturally with the arrival of the fall season and its natural elements. 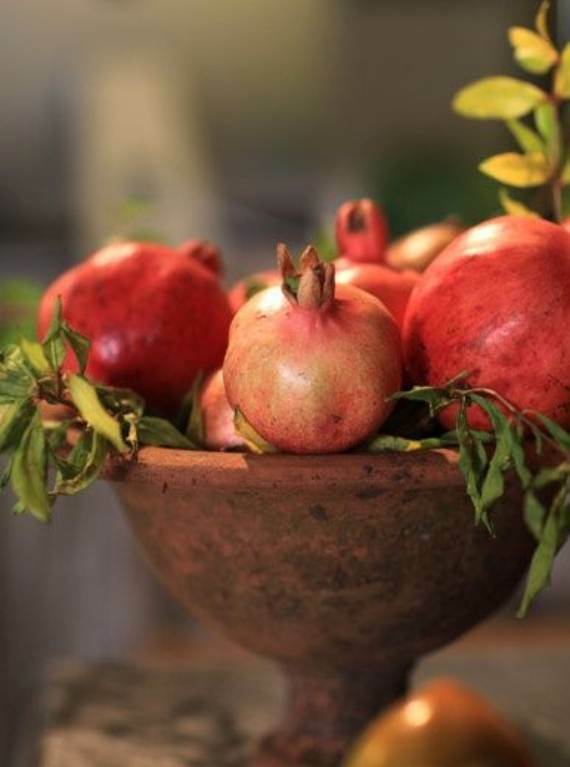 One of those natural elements I’ve fallen in love with is the pomegranate. 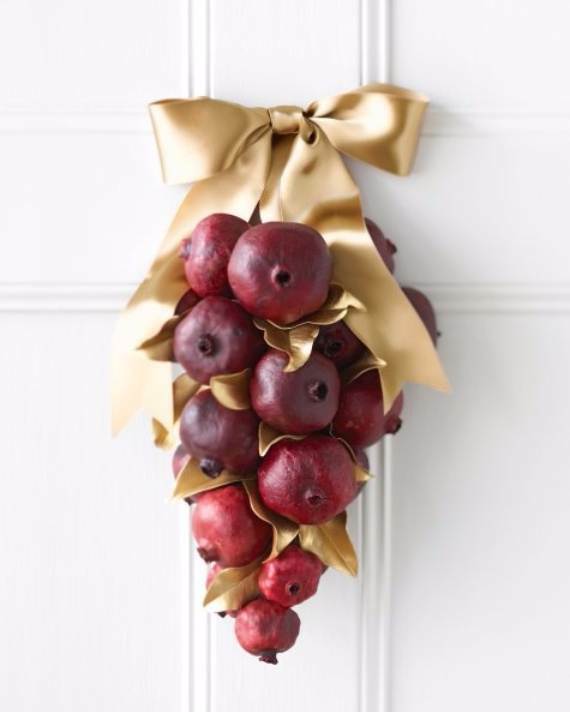 I love it for its beauty – its richly red, burgundy, or purple color, and most of all to add accent color and beauty to my home decor or special occasion. 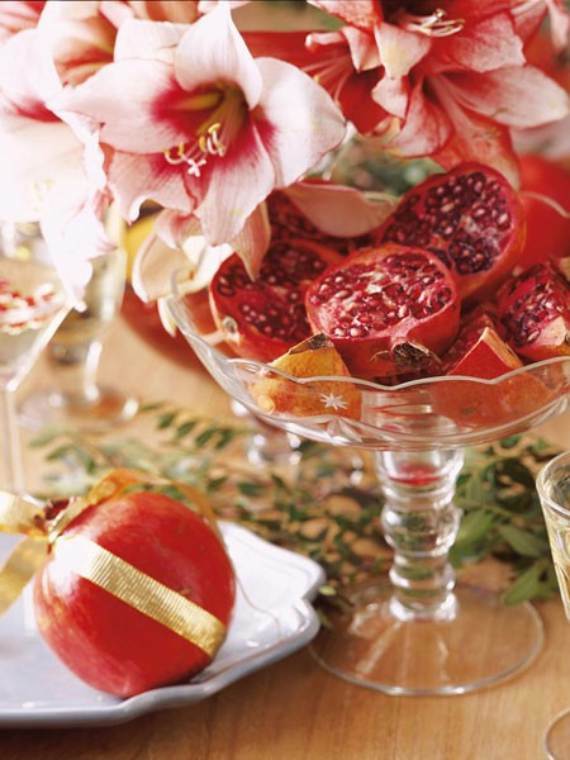 We’ve seen so much done with most autumn fruits and vegetables like; persimmons, red winterberries, colorful berries, cranberries and more over the years that accompanies the turkey table or holiday home decor thus it is time that we take a new look at the pomegranate. 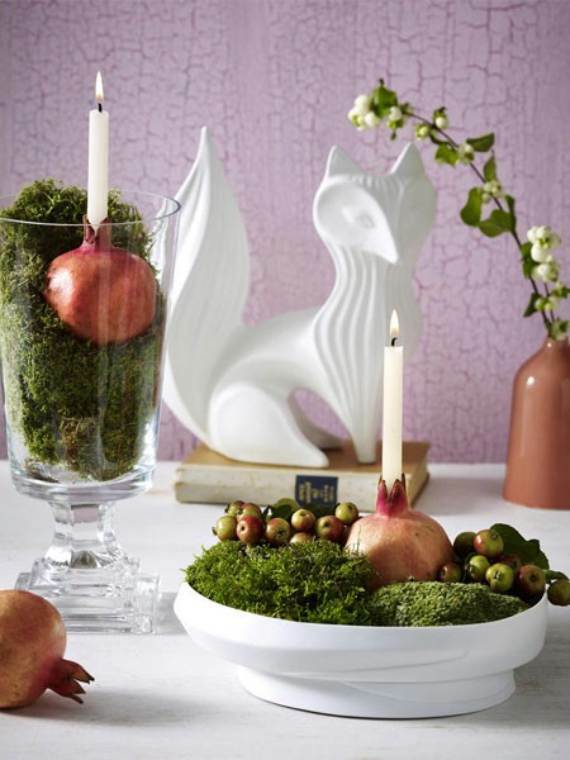 You can also get inspired Decorating Your Home with Nature using some of our past articles 40 Effortlessly Creative DIY Fall Home Ideas With leaves As Seasonal Art and 25 Autumnal Decorating Ideas With Pomegranates to help get you started. 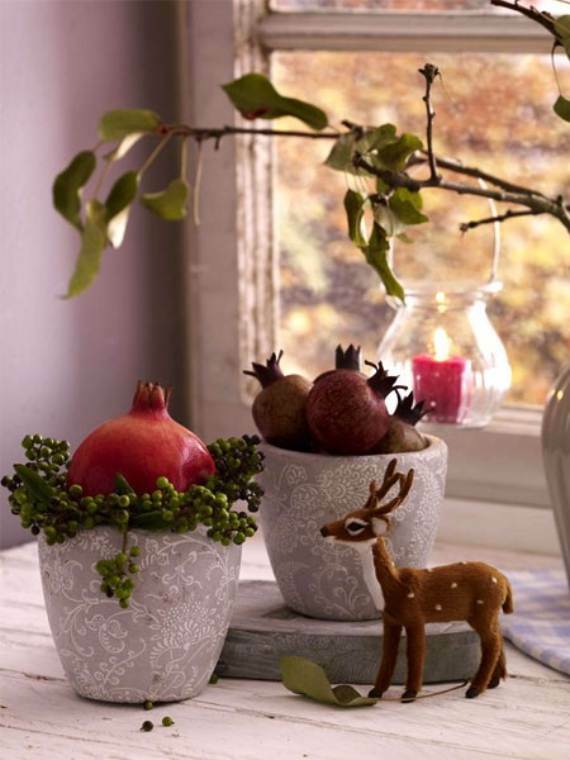 With pomegranate the holiday season always helps to fancy a change to our home decor, simply it pomegranate inspiration, creates warm and comfortable environments, and leave behind fresh tissues and light tones. 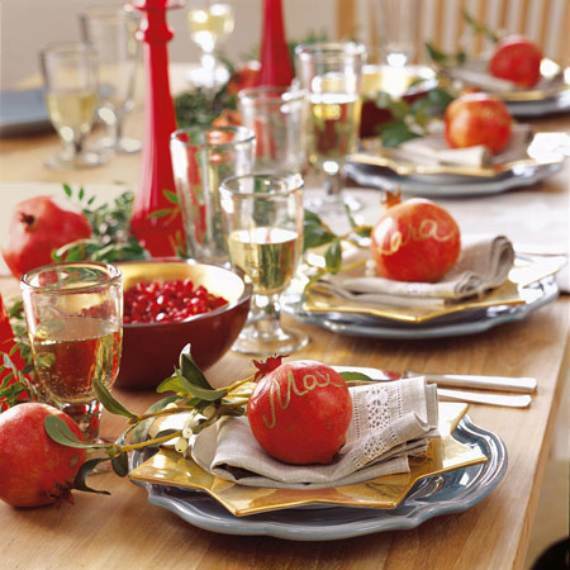 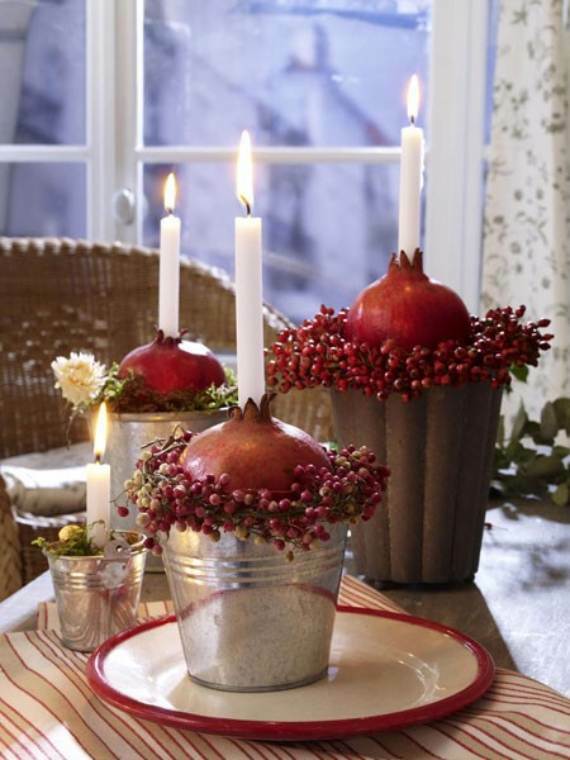 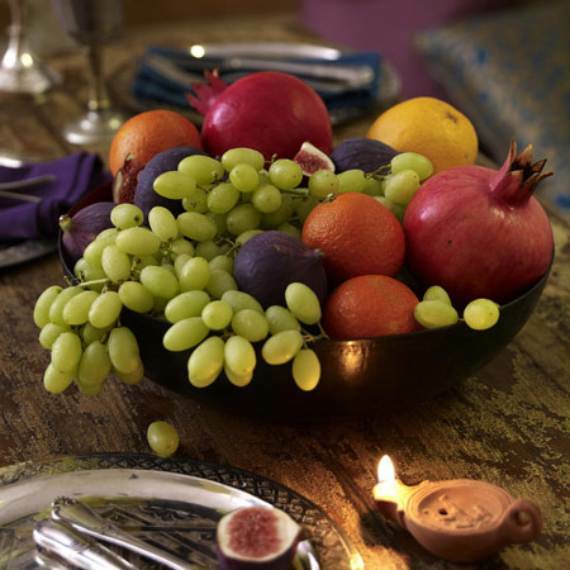 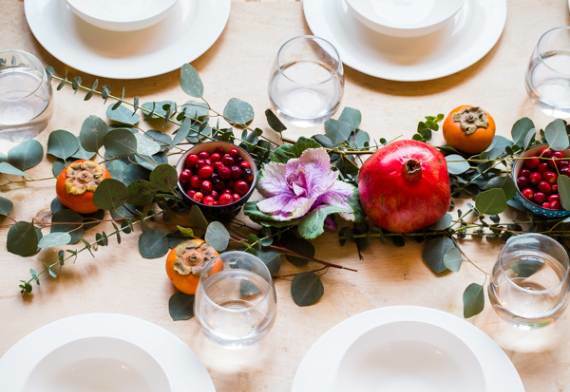 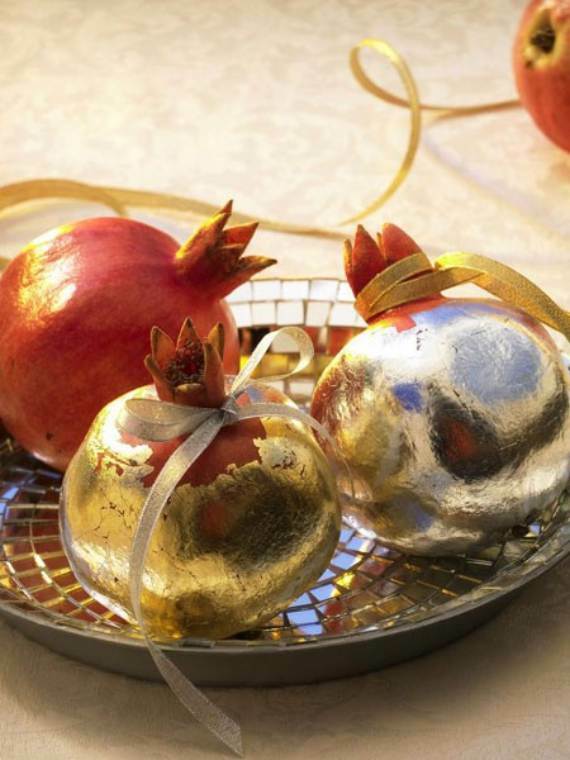 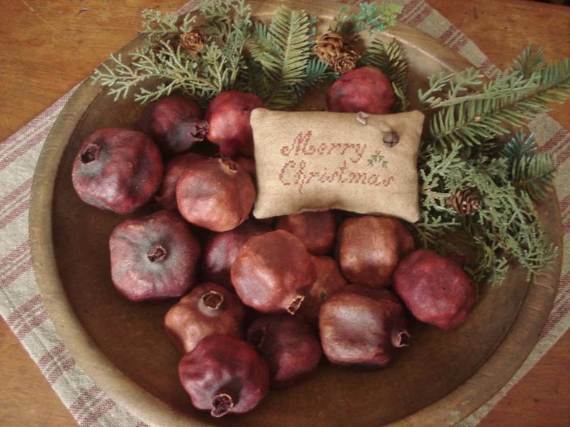 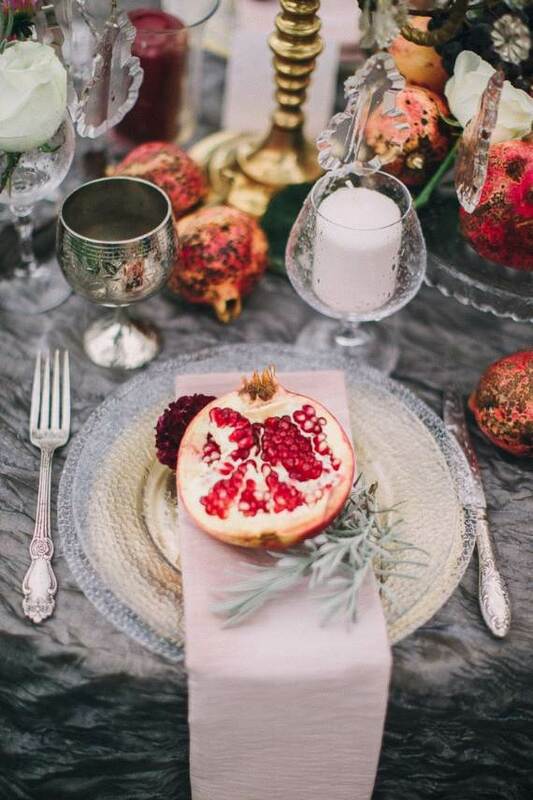 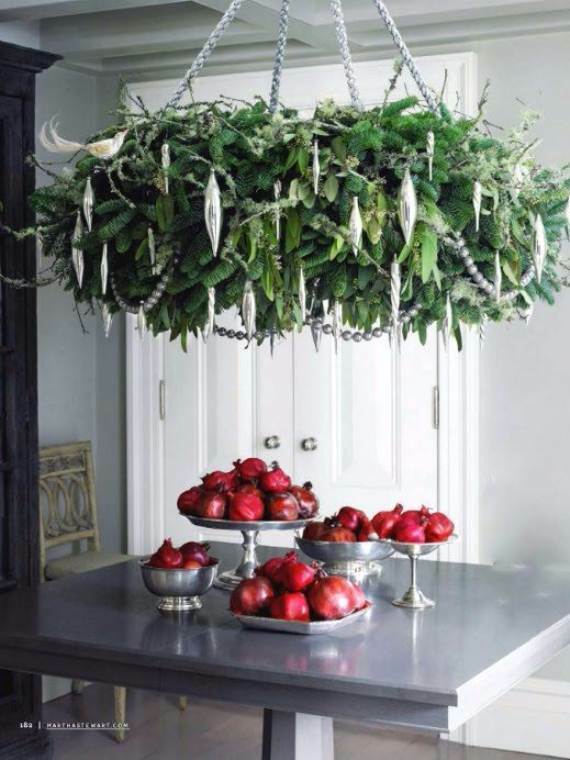 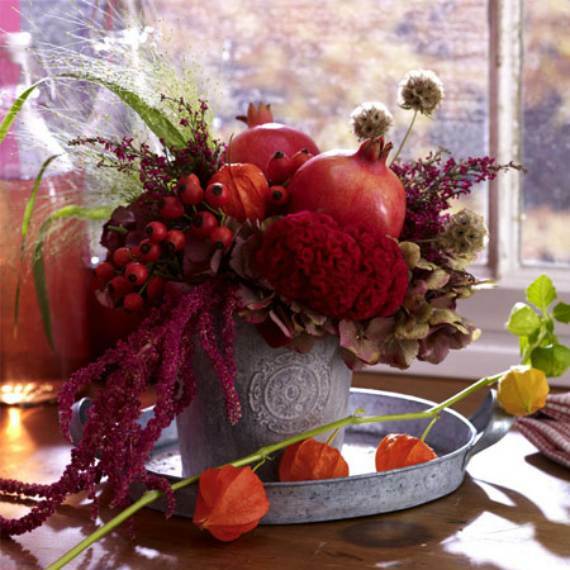 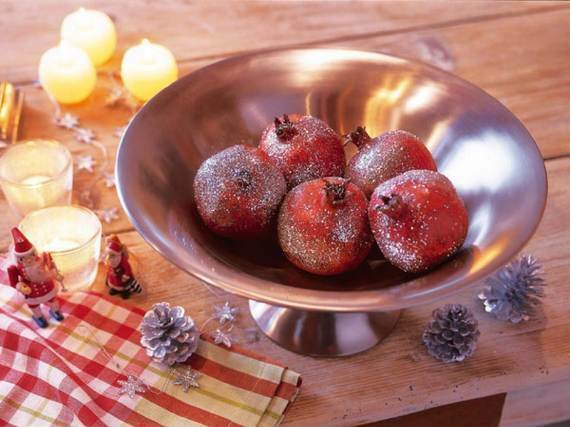 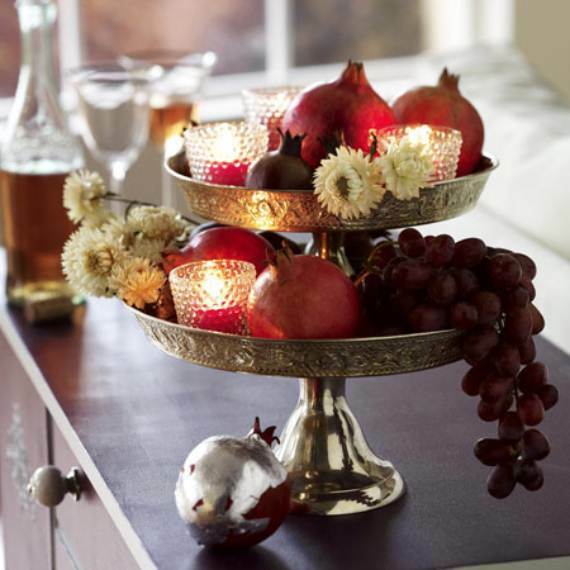 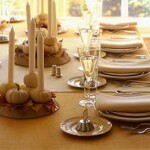 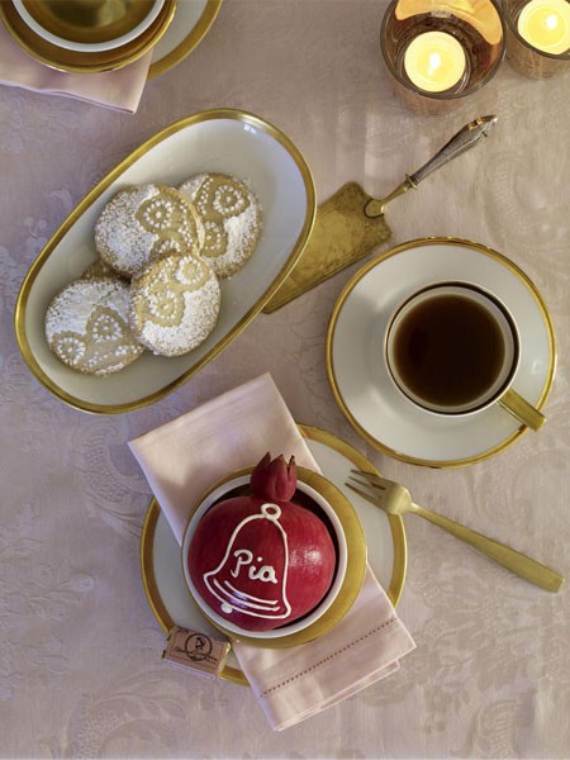 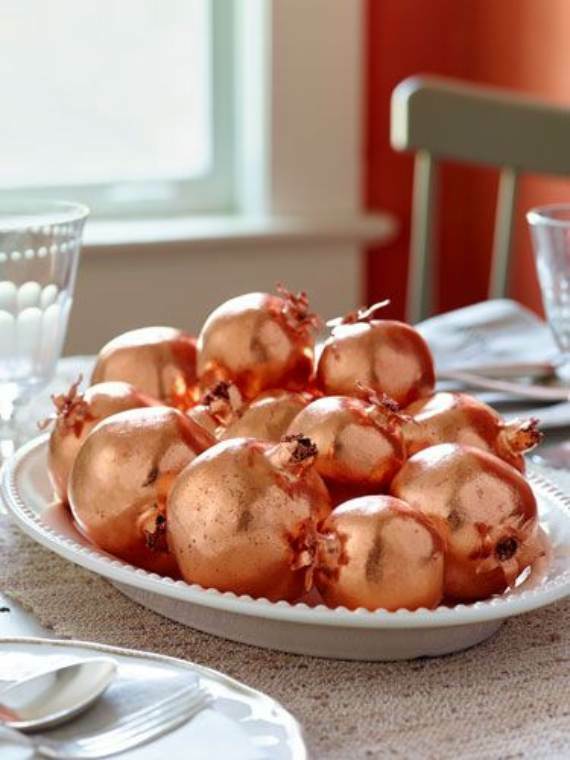 There are so many ways you can use the pomegranate to your holiday decor, both on the table and around your home. 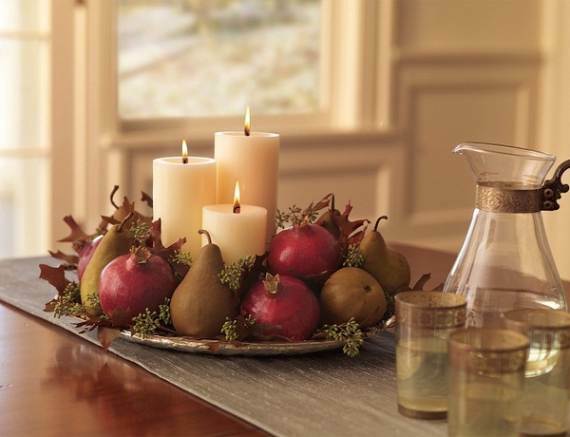 Fall is the ideal season for using pomegranates as a holiday decorating element quick because they are easy arranged in your autumn themed displays. 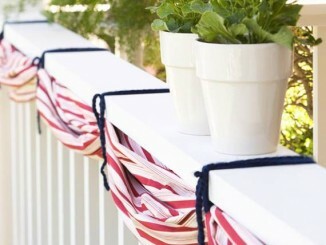 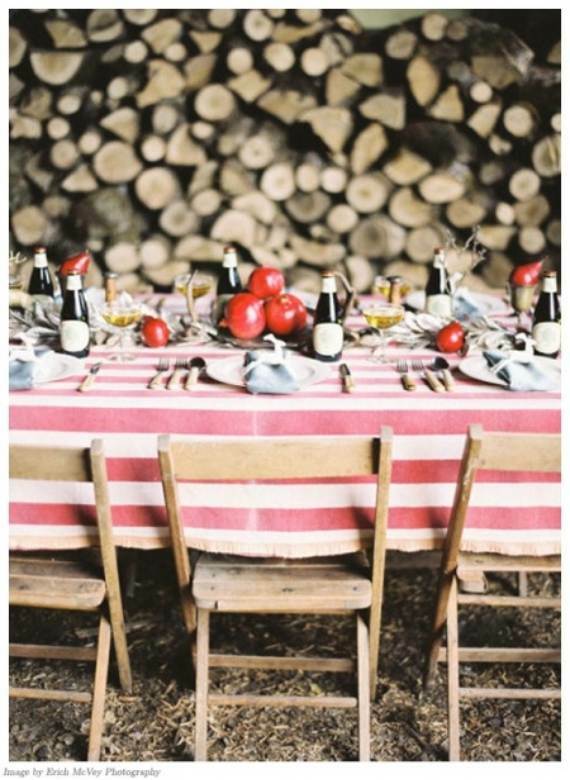 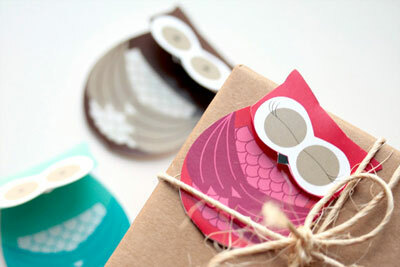 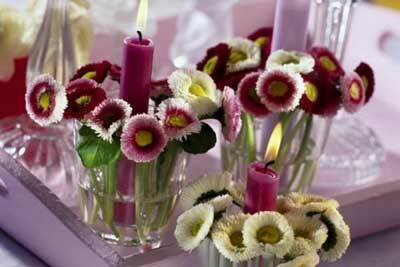 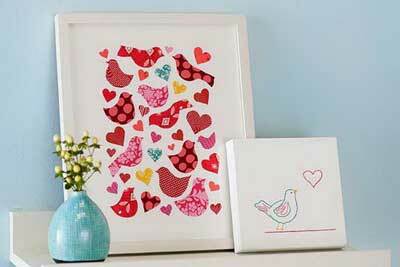 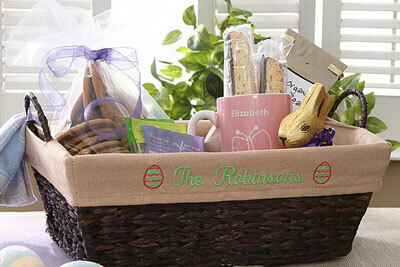 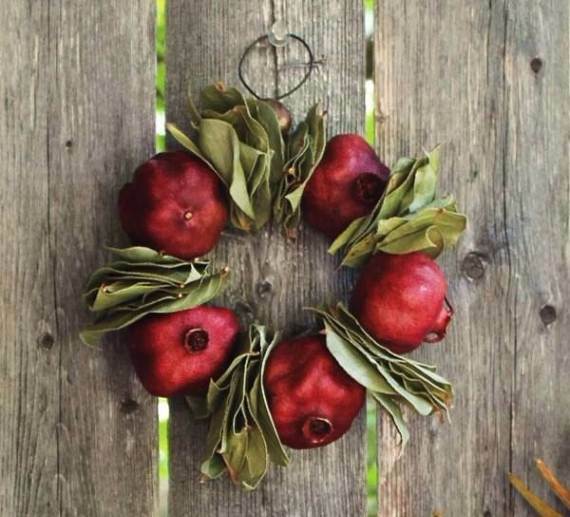 Pomegranate will give your home decor an adorable natural and rustic look, suitable for any occasion and holiday. 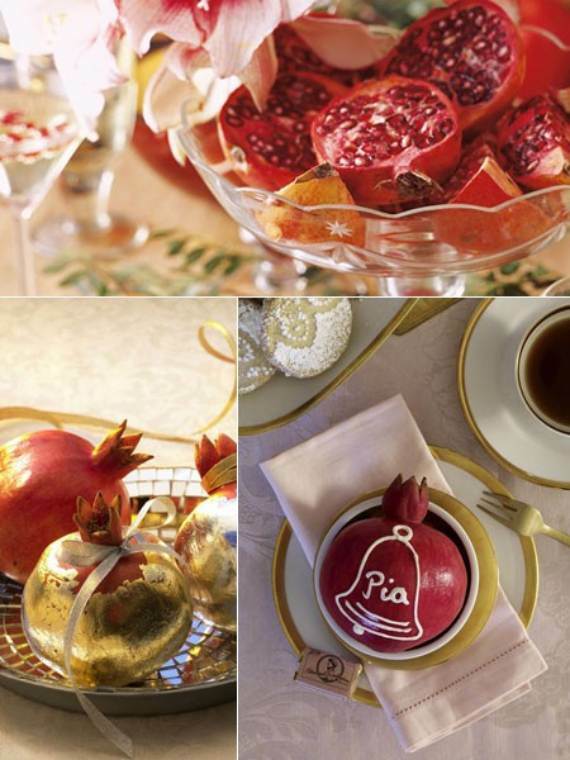 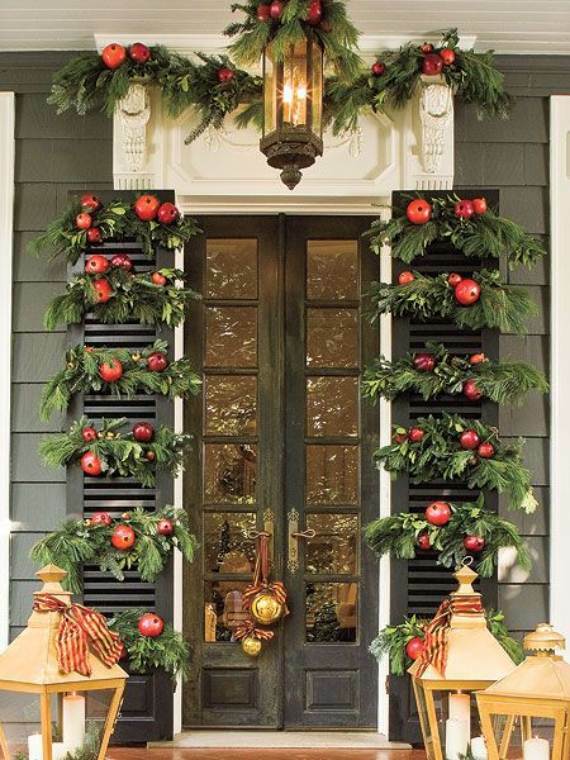 Below are some of many wonderful pomegranate inspiration ideas… from wreaths, front door decor, centerpiece, to simple table setting, to simple holiday table arrangement, mantel decor and many holiday house ideas … How else would you incorporate pomegranates into your home decor?